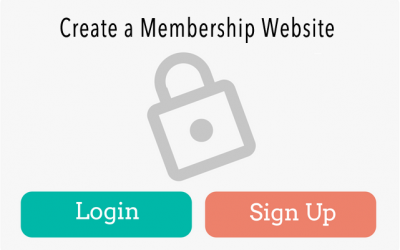 How to create a membership website with WordPress for FREE? 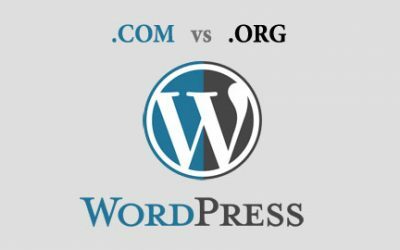 WordPress.org vs WordPress.com: Which one is the right solution for you? Register to reserve your spot and receive updates on our upcoming workshops. We hate spam. 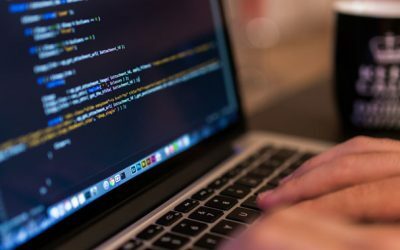 Your information will be kept confidential and you can unsubscribe at any time.